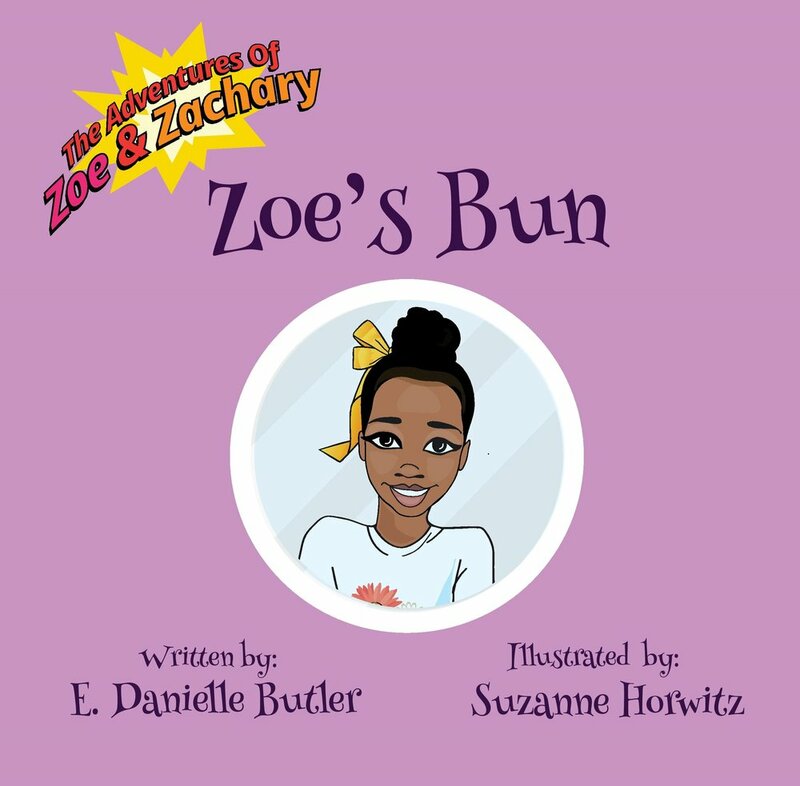 The Adventures of Zoe & Zachary is a children’s book series inspired by Danielle’s two children—Zoe & Zachary. 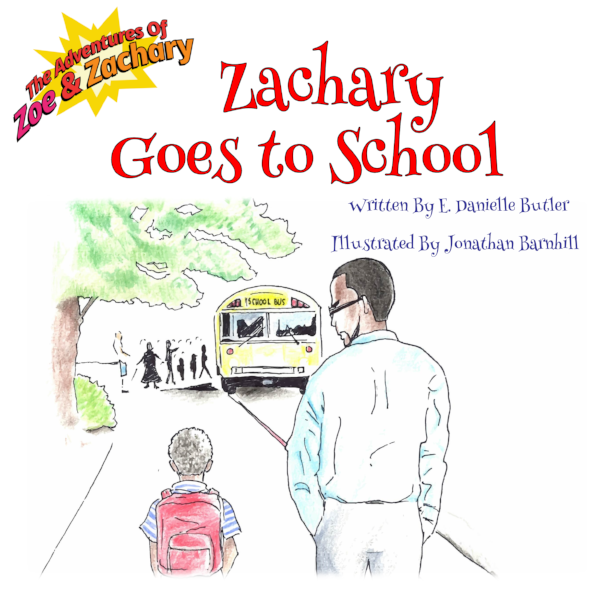 The series was created as a means to increase the presence of children of color being represented in books that tie in to daily life experiences. The collection addresses everyday occurrences such as choosing hairstyles, growing families, starting school, and more. Zoe learns she’s going to be a big sister. After months of waiting and lots of getting ready, is it everything she thought it would be? Zoe likes to look and feel her best. Even though her big, beautiful, curly hair can do many things, sometimes her favorite style is simply a bun. Everyone is excited about Zachary starting school. He is a bit nervous. Will it be everything that he's heard about? Looking to write a children’s book? Check out our presentation, How to Write and Self-Publish Your Children’s Book. Then, book your session for next steps!